This post contains affiliate links. You can find my disclosure page here. What are the coolest and most important nurse supplies you need as a nurse? 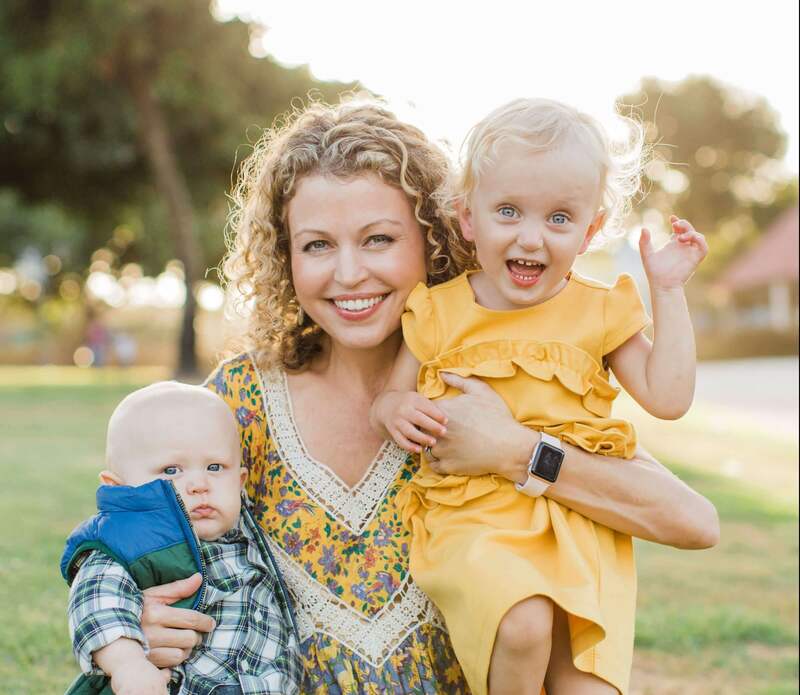 I am a registered nurse who has worked all over the hospital taking care of ER, Med Surg and ICU patients. As a result, I have seen it all and then some. And I still see new things that shock me everyday! That is why it is so important to be prepared with the right nurse supplies you need to succeed. This list is great if you are looking for gifts for nurses (especially a new graduate nurse!). Or if you are just looking to keep your professional nurse game on point! The following items are linked directly to the product on Amazon. I personally love purchasing my nurse supplies from Amazon for 3 reasons: free shipping with Amazon prime, I can find the best discounted price available and most importantly, the EASY return policy. 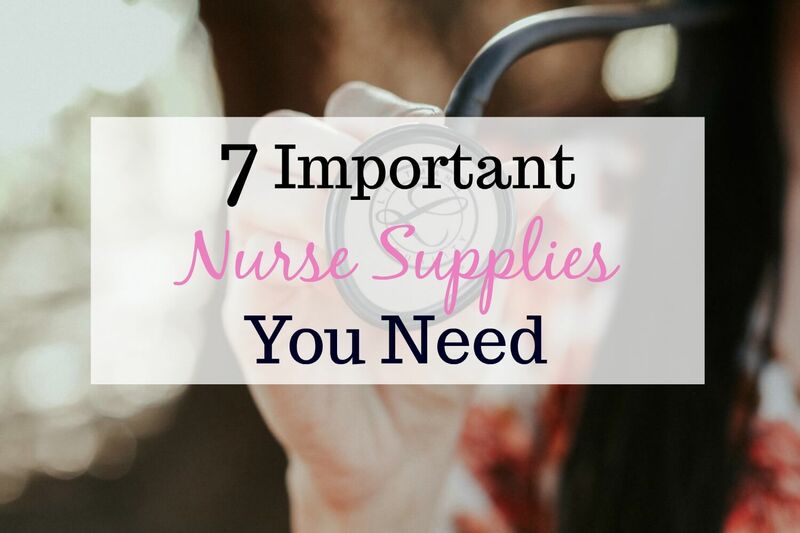 Here are are the 7 coolest and most important nurse supplies you need to kill it as a nurse! Whether you are trying to obtain a manual blood pressure or listening to lung sounds, every nurse needs to have a stethoscope. I bought a 3M Litmann Classic in nursing school and I have been using it ever since. They are available in many different colors and have a “non chill” rim so you don’t shock your patients with a cold stethoscope. Many nurses I work with in the emergency room have the Raptor Shears and we use them frequently in emergency situations. You can hook it to a belt or secure it using the pocket clip. It also has a 25 year limited warranty and will last you throughout your nursing career or longer. This is high on my list of great gifts for nurses! Otherwise known as the “medical gear hip pack”, the fanny pack is a staple of the nurse uniform. Every nurse needs a way to carry their most important nurse supplies with them at all times. When I started working as a new graduate nurse I used a fanny pack every day to carry syringes, alcohol swabs, pens, a pen light, my notes, and extra needles and syringes. But after about 6 months I got comfortable on the unit and stopped using it (mostly because I felt a little dorky). But just this past year I pulled it out and started using it again. And you know what? I actually do a lot less walking back to the supply room because I am able to carry the items I need in my fanny pack. And I always have my supplies on me when I need them fast. Embrace your inner nurse dork with a fanny pack! These retractable 4 color pens are great in case you need something to stand out in your work notes. Or use different colors for different patients when taking report. These pens are also great for color coding notes and flashcards for when you are studying for certifications! I always have a few in my work bag and one on me while I am at work. It is important to have a nurse penlight when assessing extraocular movements. And these are especially great because they have pupil sizes right on the pen for more accurate assessing! I got used to carrying a pen light when I was working on a neurology/stroke unit and needed them to check my patients neurological status at least every 2 hours during my shift. You can’t complete a neurological exam properly without them! The Apple Watch was a big purchase for me, but I use it several times a day during my 12 hour shift and it is so handy! As an ER nurse it is a regular practice for me to start several IV’s a day. Sometimes up to 7 or 8 in a single shift! For patients who are a difficult “stick” (as we call it in nursing) it is so helpful to have a vein finder in my back pocket. Patients need an IV stat so I can give them the proper medications and IV fluids they need. You could go look for a vein finder on the unit, but why waist that precious time when you can carry one with you? These items are on my list of favorites that I use as a nurse and I have purchased a few of these as gifts for nurses. What are your favorite nurse supplies? There are also lower cost pulse oximiters that are handy when you need readings quickly. This is an example from overstock.com.